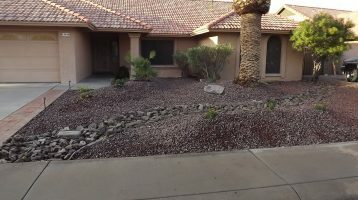 Residential Landscape Design, Landscape Installation, Landscape Renovations, Hardscape Installation (pavers, travertine, outdoor kitchens, fireplaces, block walls, masonry), Irrigation Installation, Irrigation Repair, Landscape Lighting Packages, Artificial Turf, Sod Install, Gravel, Planting, Water Features, Pergolas. 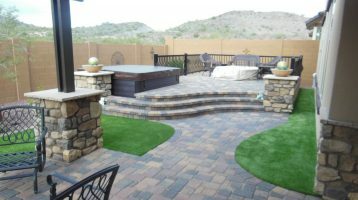 Hardscapes include: pavers, fireplaces, travertine, outdoor kitchens, fireplaces, block walls, masonry, and more. Landscaping services include planting, irrigation, gravel, outdoor lighting, and more. 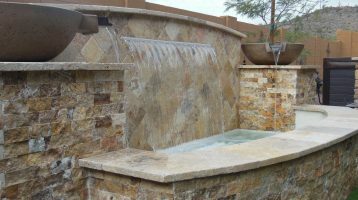 We design and build features such as waterfalls, fountains, pergolas, artificial turf, and much more.